Submitted by admin on Sun, 11/26/2006 - 6:00pm. 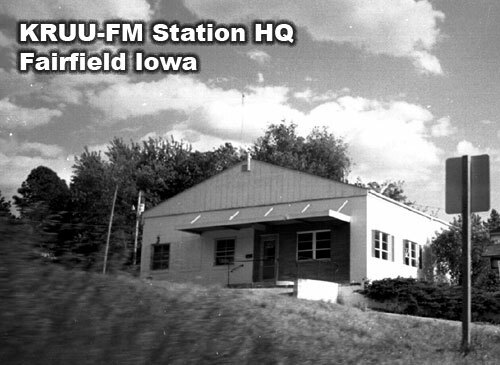 KRUU-LP 100.1 FM is a solar-powered, open source, independent, non-commercial, listener-supported, grassroots community low power radio station, broadcasting 24 hours a day and 7 days a week since launching on September 30th, 2006 in Fairfield, Iowa. 100% of the programs at KRUU are produced by up to 100 volunteer hosts who create 70 shows a week. The mission of KRUU is to give Fairfield a voice and strengthen the community by encouraging creativity, dialogue and community involvement. KRUU is an open, inclusive, diverse forum for music, creative expression, information and entertainment with an emphasis on locally-created programming. KRUU operates at 100 watts from a 60-foot tower with a coverage area that reaches the entire city. 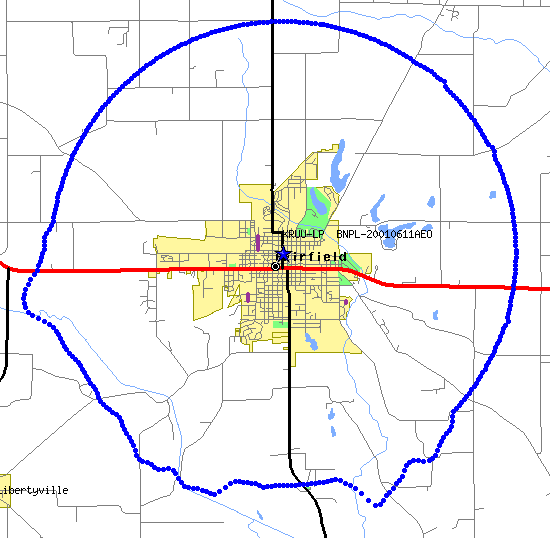 The broadcast radius is approximately 10 miles, so we're including Fairfield's exurbs in the "entire city". The broadcast tower was donated and installed by Dwight Harris on July 4th weekend, 2006. Send us an email to info@kruufm.com if you want our IM, Skype, Gizmo, Wengo or other contact information. People anywhere in the world, with a suitable internet connection, can listen to our broadcasts from www.kruufm.com. In the upper left hand corner of the page, go to the 'Playing On Air Now' box, click on "Listen Live" next to 'Tune in'. You need to have appropriate software installed in your computer to be able to do this. Most computers come with such programs already installed.